Consider a fixed point lying on the symmetry axis, and an arbitrary point . Let us join to via two different curves, and , that both lie in the same plane. (See Figure 7.1.) We shall refer to this plane as the meridian plane. The position of a given point in the meridian plane can be specified either in terms of the cylindrical coordinates ( , ), or the spherical coordinates ( , ). If the meridian curves and rotate about the symmetry axis then closed surfaces are formed. Assuming that the flow pattern is incompressible, the flux of fluid from right to left (in Figure 7.1) across the surface generated by must match that in the same direction across the surface generated by . Let us denote the flux across either of these surfaces by . Here, is known as the Stokes stream function. If we keep fixed, and replace by any other meridian curve joining to , then the value of is clearly unaltered. Thus, the stream function depends on the position of the arbitrary point , and, possibly, on that of the fixed point . In fact, if we take another fixed point on the symmetry axis, and draw the meridian curve , then the flux across the surface generated by will be the same as that across the surface generated by , because, by symmetry, there is no flow across . (See Figure 7.1.) It follows that the value of does not depend on the particular fixed point that is used in its definition, as long as this point lies on the symmetry axis. Hence, we conclude that the value of the stream function at depends solely on the position of . Furthermore, if lies on the axis then . 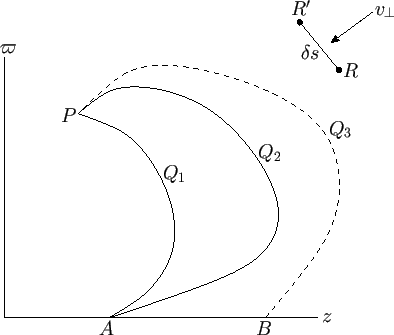 Figure 7.1: Definition of the Stokes stream function.